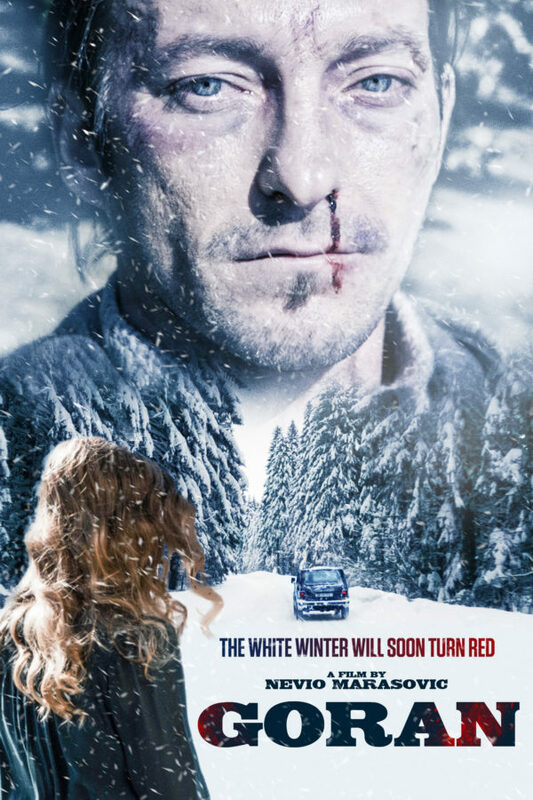 Goran lives a simple life surrounded by his friends and family in the snow-covered Croatian highlands. But his carefree existence is put to test when his wife announces she is expecting a child. Instead of celebration, the good news unleashes the fiery personalities of the highlanders, leading to a darkly comic twist of events. The white winter will soon turn red.